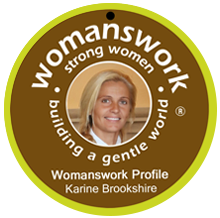 Karine Brookshire is part of the all-volunteer Ventura County Sheriff's Search & Rescue Team in Southern California. She and the other volunteers are ready to deploy 24/7, in all types of weather and terrain. She is skilled in search and rescue operations in mountain, canyon and urban settings. We are inspired by her story. 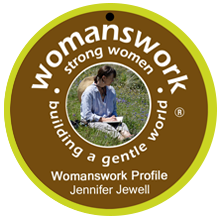 Jennifer Jewell hosts a national public radio program and podcast called Cultivating Place: Conversations on Natural History and the Human Impulse to Garden. 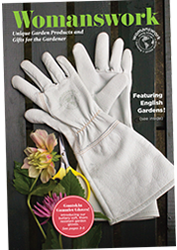 Gardens are refuge from the world and, in my life, gardens are among my deepest, best connections to the world", she writes. 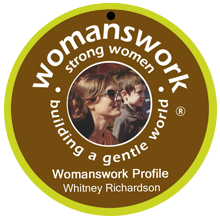 Whitney Richardson is a garden educator for The Kitchen Community, a national program that builds learning gardens in schools. She works with 40 schools on Chicago's west and near south sides, and successfully initiated a farmstand program for schools to offer student grown produce to the community. 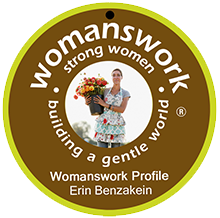 Erin Benzakein, founder of Floret, is one of the original farmer-florists. On her farm in Washington’s Skagit Valley, she and her family have created a thriving flower farm, design studio and learning center. 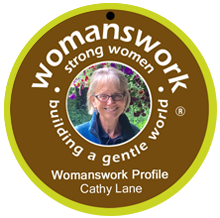 Her workshops are soldout affairs, created for those who want to learn more about small scale, high intensity flower production and floral design. 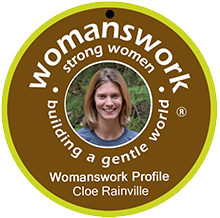 Cloe Rainville works with One Tree Planted managingtree planting operations with various reforestation organizations. She has a Masters Degree in Engineering from McGill University and looks forward to helping One Tree Planted plant millions of trees across the world. 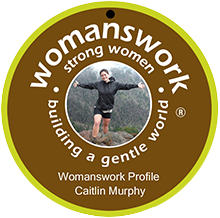 Caitlin Murphy is a veteran of the war in Afghanistan and served six years in the US Marine Corps. She joined the Warrior Hike program (warriorhike.org) to 'walk of the war' on the Appalachian Trail, alongside other US veterans. 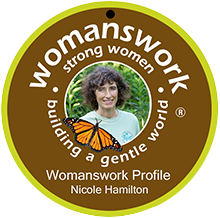 Nicole Hamilton is a volunteer for Monarch Watch, whose mission is to restore the habitat of the Monarch butterfly. Her efforts have galvinized the people of Loudoun County, VA to plant thousands of milkweed plants, critical to the Monarch's survival. 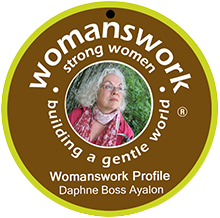 Daphne Boss Ayalon is transforming a dairy farm in rural upstate NY into a sanctuary for endangered medicinal herbs. Her "Dingle Hill Flowers & Herbs" farm has diverse micro climates that allow her to grow a wide variety of herbs, practising holistic farming methods. Kristin Kimball is part of a new generation of farmers dedicated to environmentally sustainable practices. Taking the CSA (Community Supported Agriculture) model and raising it to a new level, Essex Farm supplies a full diet of farm-raised foods year round to 225 local members. 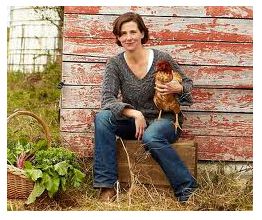 Kristin is also an author and voice for young farmers. 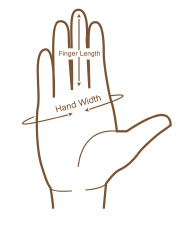 About Womanswork she says: "Nowhere else have I found such durable work gloves that fit my hands."